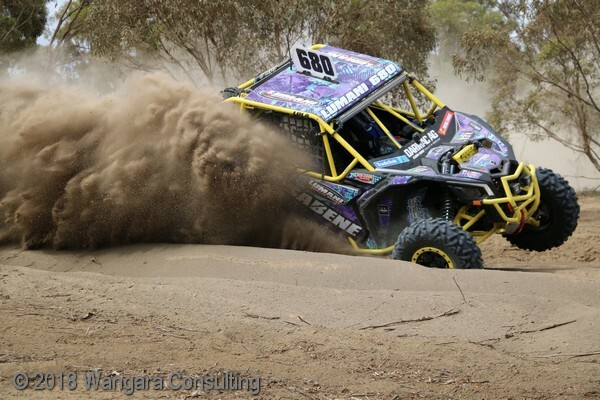 The first round of the CAMS Victorian Off Road Championship, known as the Rainbow Rises 240, was held at Rainbow on the weekend, and although some fickle weather deterred some spectators, those who braved the elements were treated with some spectacular racing. 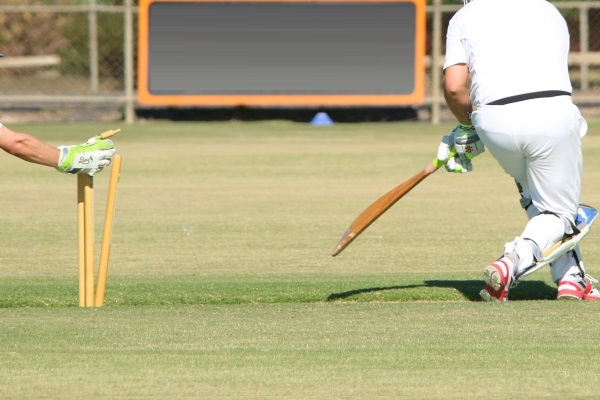 Both Blackheath-Dimboola cricket teams are priming themselves for a crack a the finals, with the B grade team in a comfortable position after day one of a two day game against Colts, and the C grade team enjoying another win, this time against Colts. 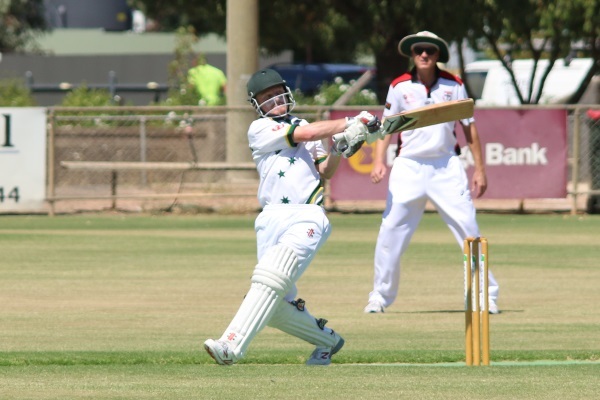 Both West Wimmera Warriors cricket teams are in a strong position going into the second day of final matches for the season next weekend. 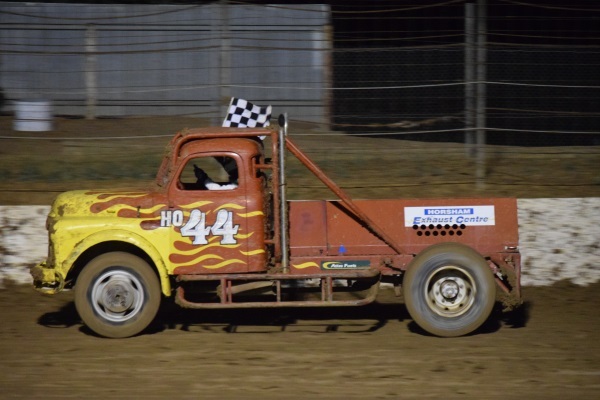 Extreme temperatures ahead of Saturday night’s action did not phase the enthusiasm of Blue Ribbon’s regular fans and competitors alike. 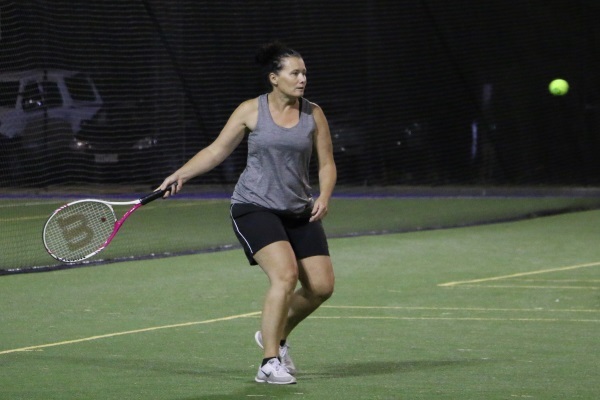 Warrack Gold has secured a place in the Dimboola District Tennis Association grand final by defeating Hopetoun and Antwerp has progressed to the preliminary final after finishing ahead of Arkona in the other semi final. 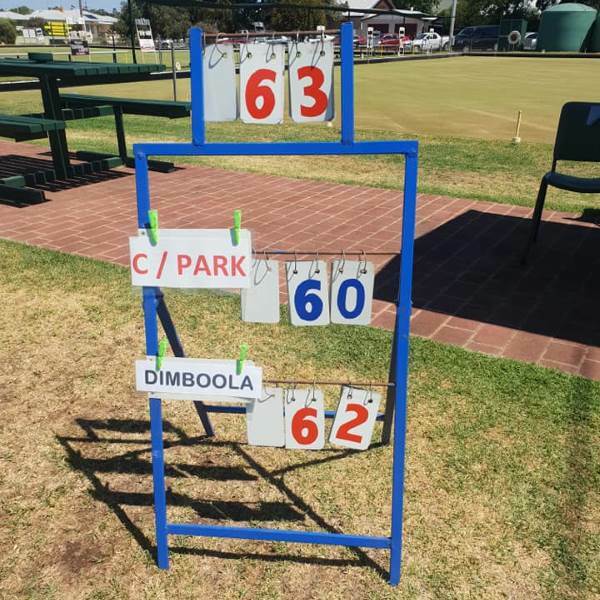 A great season for the Dimboola Bowling Club was highlighted on the weekend with two teams playing off in grand finals on Saturday, and the Division Three team claiming the premiership. 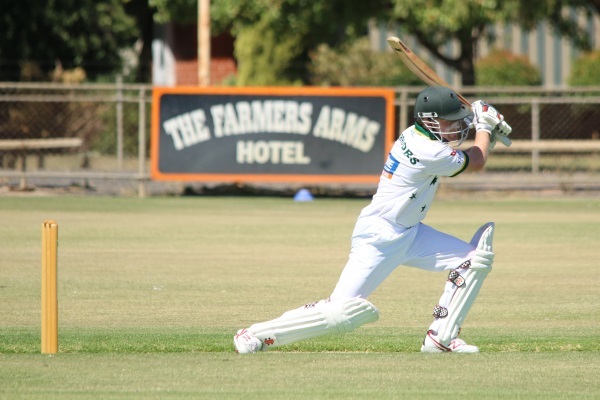 The A grade West Wimmera Warriors fell short of their target on Saturday, but not before they gave the second placed Horsham Saints a scare in the penultimate round of Horsham District Cricket action on Saturday. 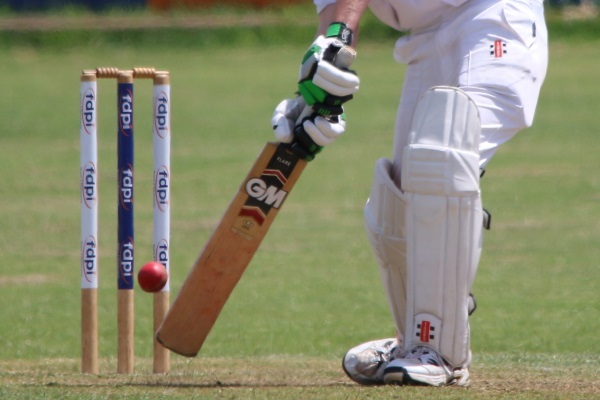  The C grade Bulls continued their winning form as they move towards the finals of the Horsham District Cricket Association’s 2018/19 season and a rested B grade team will be keen to get back on the field next Saturday after another weekend off. 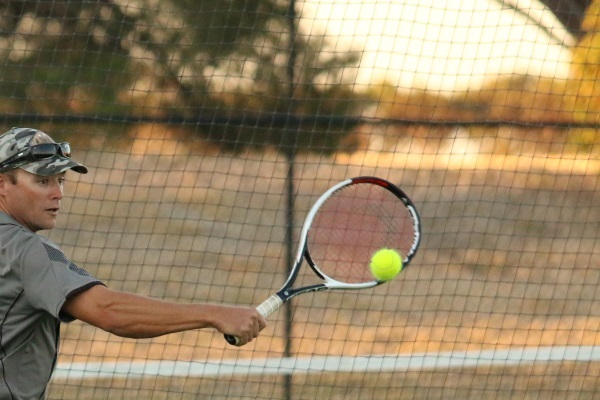 Dimboola and District Tennis Association will prepare for finals this weekend after completing the final round of the season on the weekend.